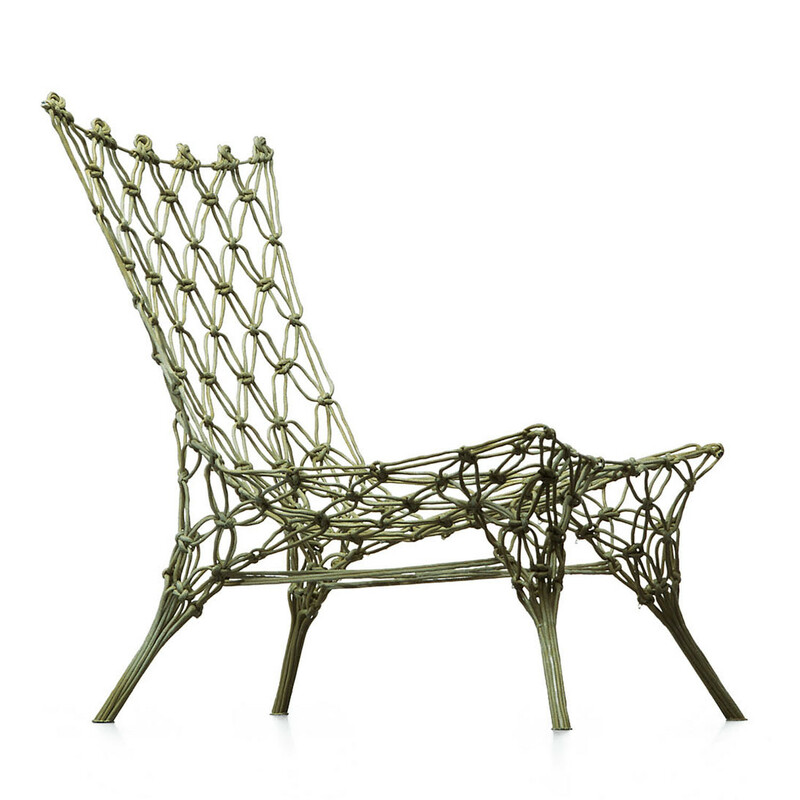 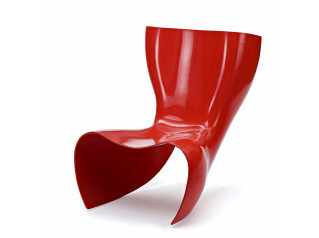 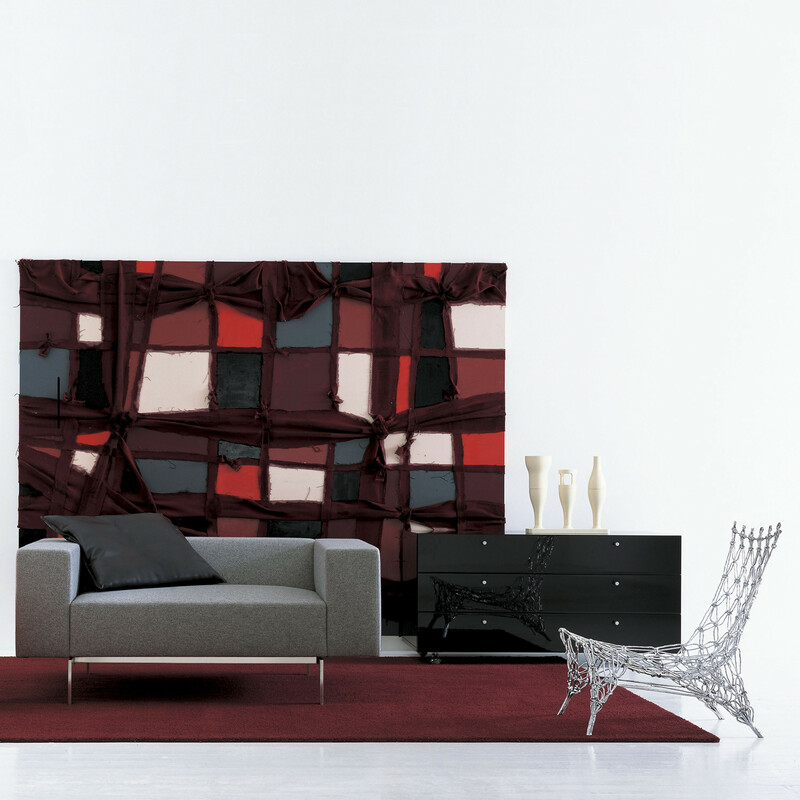 Knotted Armchair is a design by Marcel Wanders. 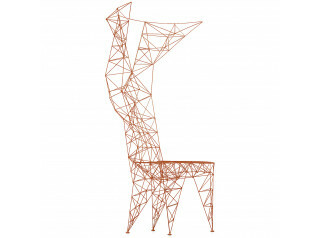 Made of knotted carbon and aramide fiber cord with an epoxy resin finish, the Knotted chair won the prize of the public of the Rotterdam design prize. 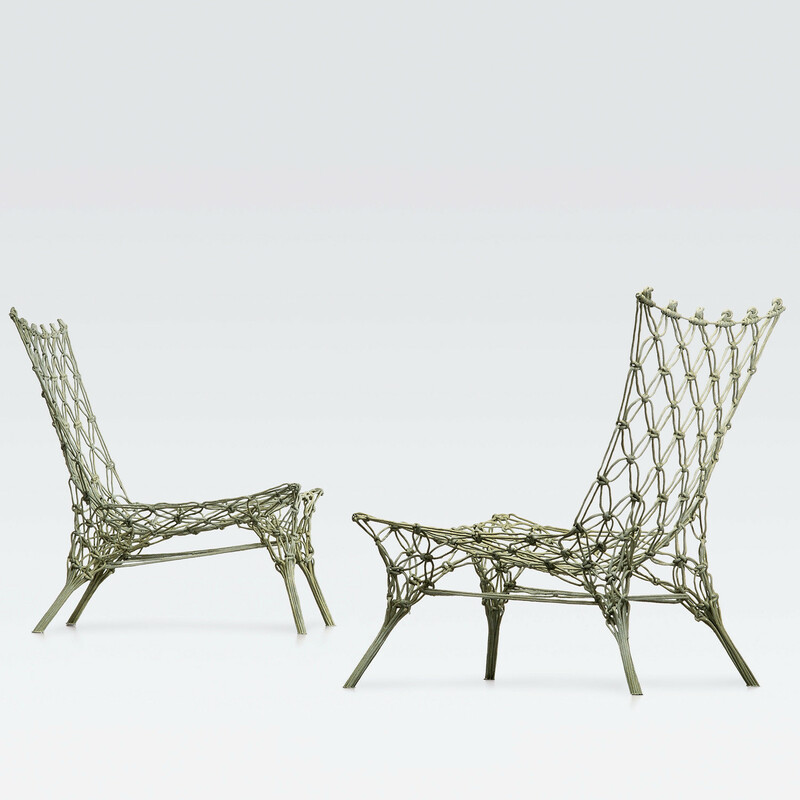 You are requesting a price for the "Knotted Armchair "
To create a new project and add "Knotted Armchair " to it please click the button below. 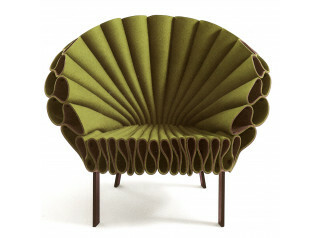 To add "Knotted Armchair " to an existing project please select below.